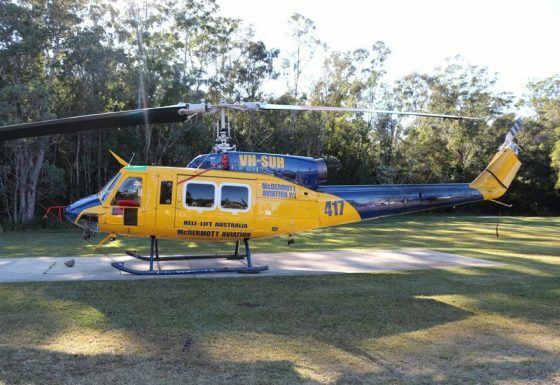 Quality Choice Signs are your local experts for aircraft signage on the Sunshine Coast. 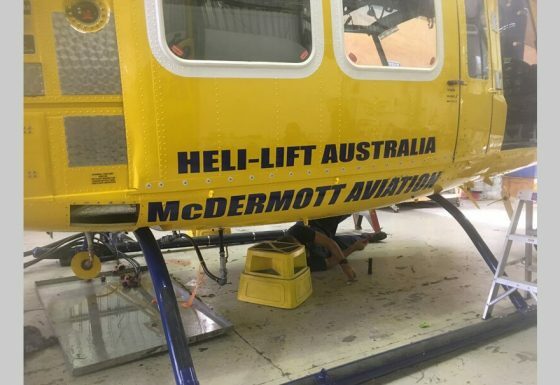 Whether you require signage for your personal aircraft or branding for your commercial aircraft. 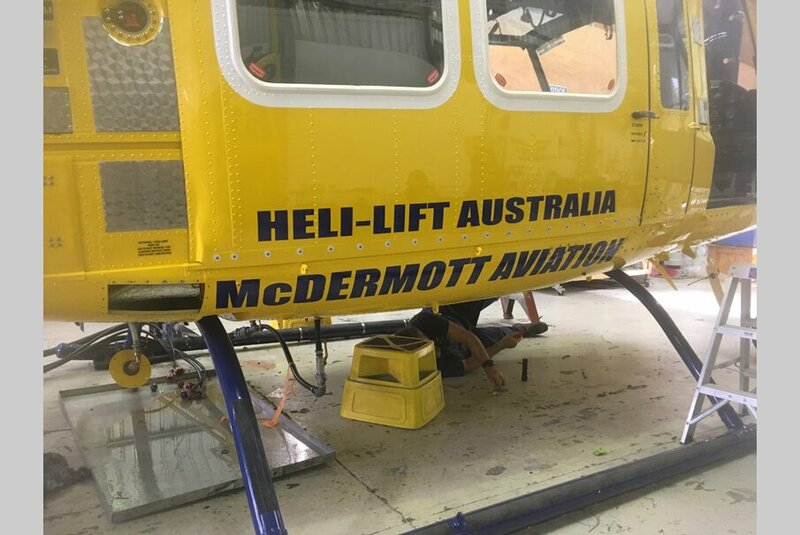 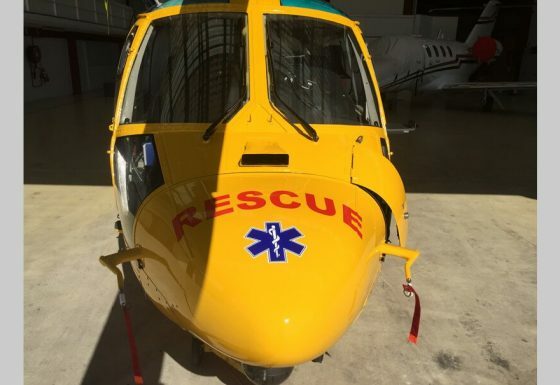 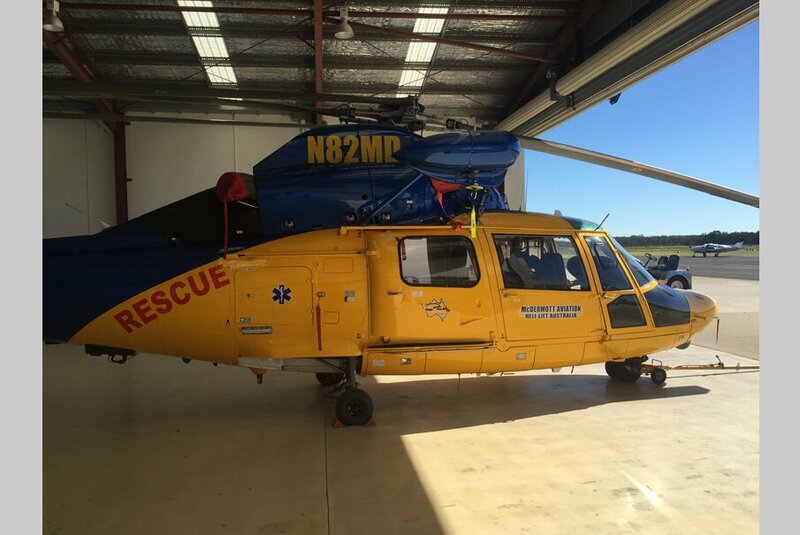 For Surf Clubs or rescue aircraft we can help with branding and sponsorship logos that require placement. 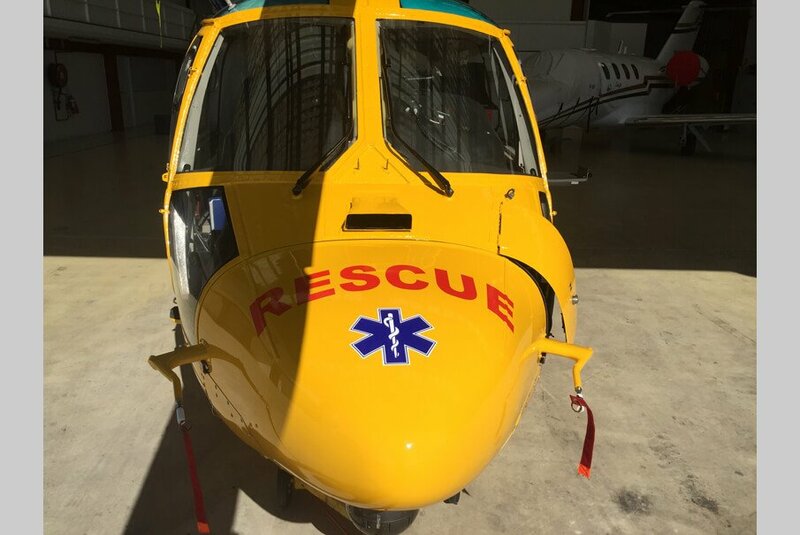 Let Quality Choice Signs help your aircraft stand out in our skys and on our runways….